Subscription Plans How Does it Work? 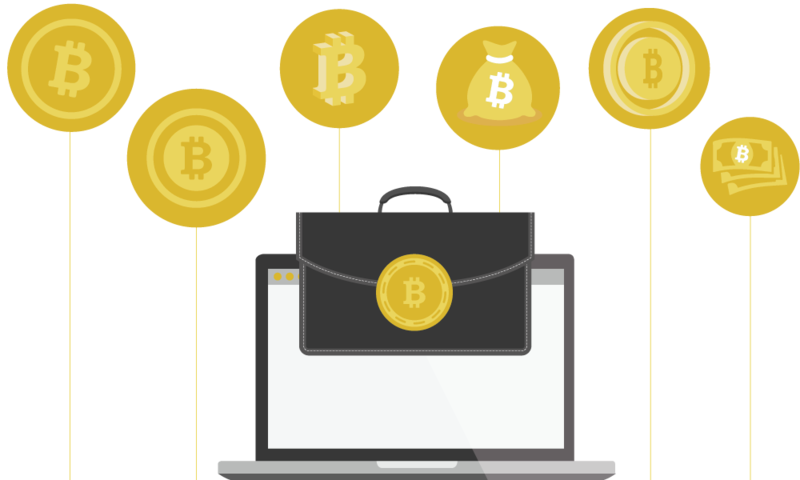 Fully Managed Cryptocurrency Investment Portfolio Our experts identify and purchase high-performing cryptocurrency to add to your portfolio every month! We are big fans of Bitcoin and it’s our primary focus, but we also see great opportunity for the future in many alternative cryptocurrencies. Our subscribers may receive up to 10 different cryptocurrencies each month. 2017 was the year that Cryptocurrency went mainstream. We expect 2018 to yield tremendous growth and opportunity for companies powered by Blockchain technology. Our experts select specific cryptocurrencies that have proven to perform and are on track to explode in value in the coming days, weeks, months and years! Custom Monthly Report Clearly see your profits and portfolio grow. We will send you a customized and private report detailing the growth of your portfolio each month. Included will be charts and important data related to cryptocurrency added to your portfolio and present market conditions showing returns on your investment. Whether you are an experienced crypto investor or just a beginner, you’ll find our subscription provides a hands free option for passively growing a diversified cryptocurrency portfolio. There are lots of crypto exchanges and they all have a few things in common: they’re confusing, time-consuming, costly and technical. Skip the uncertainty of when to buy, which coin to choose and avoid costly transaction and withdraw fees. Your modest investment today could yield huge returns in the coming months and years. Many millionaires and billionaires are being created in the crypto industry. A Bitcoin investment of $200 in 2015, just 3 years ago, would be worth over $15,000 today. Many experts and analysts are predicting that the price of Bitcoin will continue to climb upwards of $100,000 or more in the coming years. There are well over 1000 cryptocurrencies opperating now and more ICO’s launching seemingly every day. At Crypto Subscription we focus on high-performing and proven cryptocurrency that will stand the test of time. We hand-select crypto investments based on extensive research, performance and social proof of each coin before buying. Subscribers will receive a diverse portfolio of cryptocurrency of varying amounts each month. Withdraw anytime after 3 months. Access to personalized resources for beginners. Includes $10/mo service fee + 3.5% per transaction. Customized monthly Crypto Report showing growth of your portfolio. Includes $15/mo service fee + 3.5% per transaction. Access to all advanced investing resources. Includes $20/mo service fee + 3.5% per transaction. Looking to invest more? Contact Us. Investing in cryptocurrencies on your own can quickly become overwhelming, especially as they’ve just become mainstream and are moving forward at a rapid pace. Here are some answers to our most frequently asked questions. As we are growing our customer base we have limited the subscription term to a minimum of 3 months. Customers will be required to manually renew their subscription once it expires. Your satisfaction is guaranteed. While we can not promise any specific financial return, we do guarantee that your portfolio will be diverse and at least 33.33% will be invested in Bitcoin each month. What cryptocurrencies do you invest in? We invest in the most promising cryptocurrencies such as Bitcoin, Ethereum, Ripple, Litecoin, Bitcoin Cash and a select few others. What percentage of each cryptocoin do you purchase? 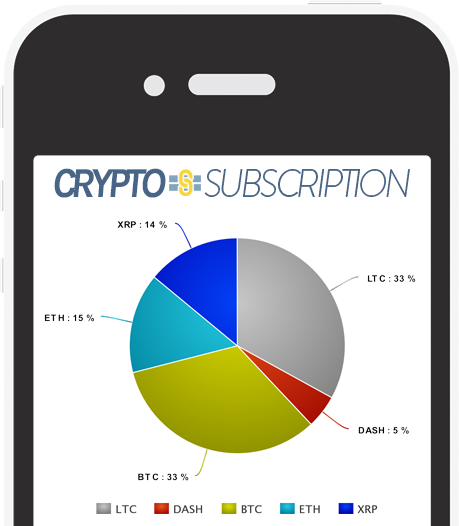 Our subscribers receive at least 33.33% of their investment in Bitcoin. The amount of each cryptocurrency depends on our confidence in the coin and present market conditions. Who selects what cryptocurrencies you buy? Our experts hand-select proven cryptocurrencies after vetting them for investment potential, social proof and market confidence. Can I choose which cryptocurrencies to invest in? Not at this time. 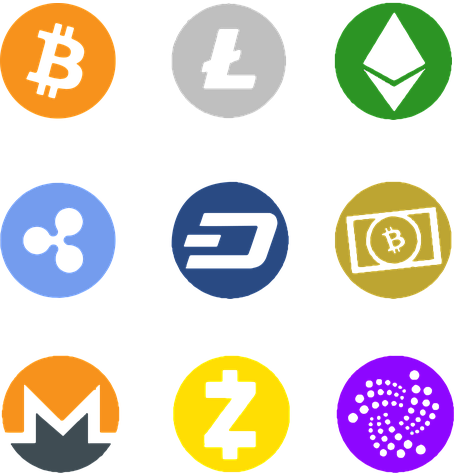 Our team will select a diverse portfolio of cryptocurrency to add to your portfolio each month. Subscribers will be able to withdraw to their own private wallets anytime after 3 months. This protects us from potential charge-backs and allows your portfolio to show growth. What are the fees and subscription costs? Crypto Subscription service fees vary from $10 per month to $20 per month depending on the level of your subscription. There is a 3.5% transaction fee on Cryptocurrency purchases. These fees help us recover some of the costs charged by exchanges. Our team thoroughly vets cryptocurrencies before considering them as an investment vehicle for our subscribers. I chose to invest my money with Crypto Subscription because I’ve known Mark, the owner, quite well for about 7 years. He has been very active in the crypto market for at least five of those. I’ve watched Mark Fulton on the Bitcoin / Crypto scene for five years now, and he personally took time to help me diversify my own investments in the past out of his own passion for the new tech. He recently started managing portfolios for people at Crypto Subscription, and I hopped on the opportunity to grow myself and support him immediately. If you can’t be bothered to learn the lay of the landscape, but wanna cash on in crypto, let him do his thing! Mark at Crypto Subscription was super patient working with a couple of Baby Boomers who were as shy about navigating a virtual wallet as they were about investing in invisible coins. His conviction and track record for always being right about futuristic technologies gave us the confidence to tiptoe in. Once we got in and did some research we decided to make cryptocurrency a part of our regular investment portfolio. I probably don’t have to tell anyone that decision has been a lucrative one. Invest in the Future of Global Finance Subscribe today to start receiving valuable assets monthly.